This week, we invited Mr. Performance, Tony Gaddis, to discuss ONTAP performance and to give a high level overview of how to diagnose performance issues in ONTAP. 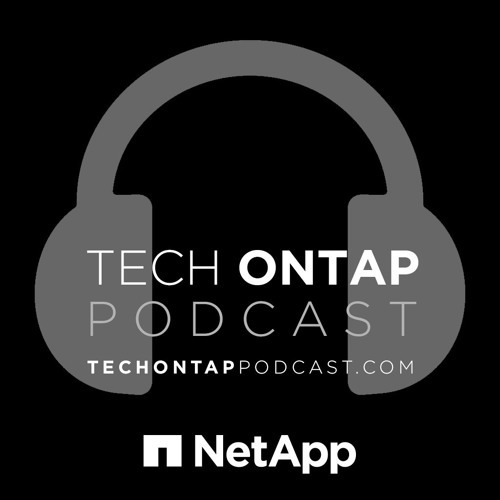 Be sure to send in your performance questions to podcast@netapp.com and we’ll get Tony to answer them on the podcast at a later date!